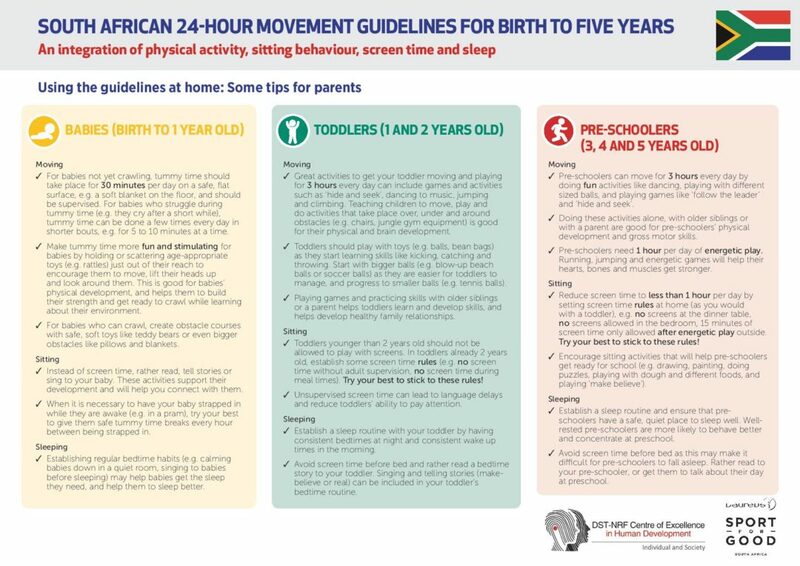 The new South African 24-hour Movement Guidelines for Birth to Five years, which describes how much physical activity, sitting, screen time and sleep babies, toddlers and children between 0-5 should be getting, was launched this week. 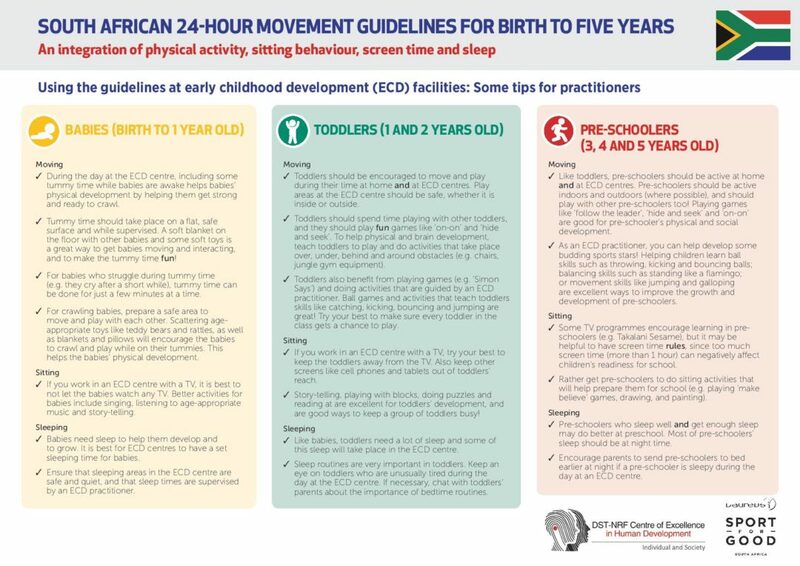 The launch of the movement behaviour guideline is significant as SA is the first middle-income country to launch these type of guidelines for this specific age cohort and it is the first of these type of guidelines for the country. 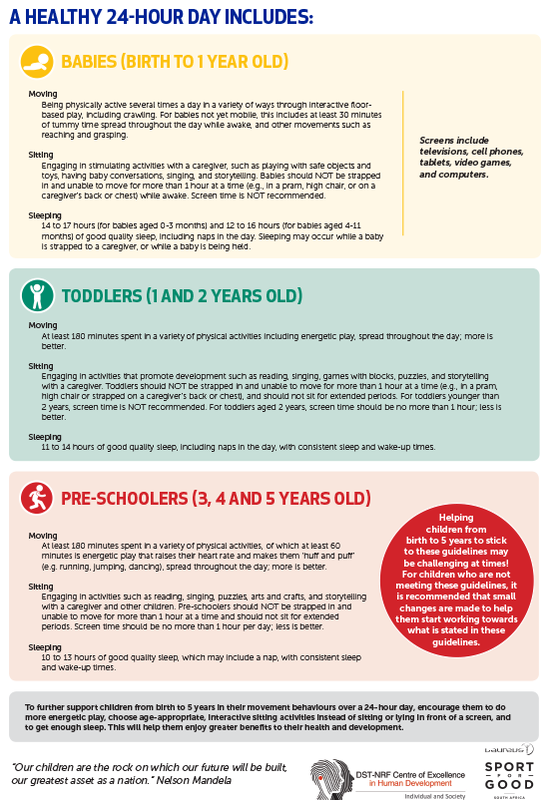 The movement behaviours targeted include physical activity, sitting and sleep and have been developed in response to the numerous studies that have proven that these behaviours are linked to healthy growth and physical development, as well as cognitive, social and emotional development of children in this age group. 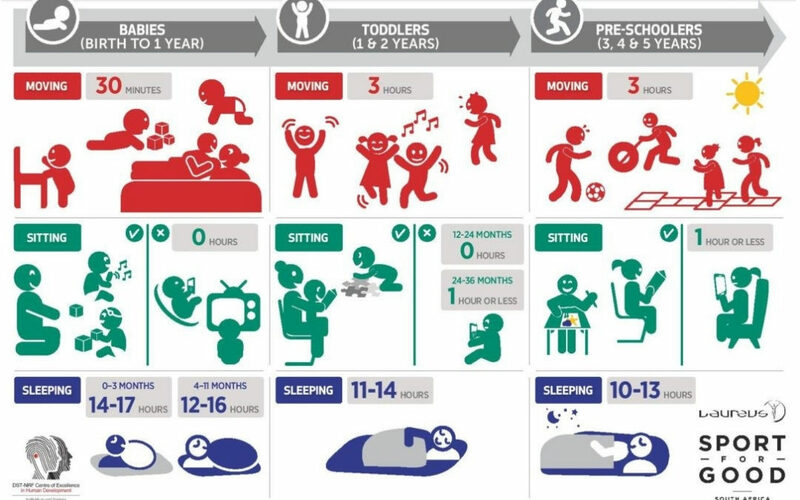 The guide is simple, easy to understand and gives exact time allocations for moving, sitting and sleeping time that each age group: birth to one year; one and two years; and three to five years, should be exposed to daily. It also gives useful tips for users (parents, caregiver, practitioners, etc.) on how to do each activity, how to prepare the space to do the activity in, and also guides them on what to limit or avoid completely for specific age groups. The activities selected should also be age-appropriate, playful and fun, and children should be encouraged to do activities independently, as well as with adults or other children. 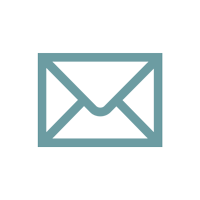 Click here for practitioner-specific tips or here for parent-specific tips.